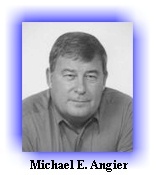 Michael Angier is the founder and CIO (Chief Inspiration Officer) of SuccessNet based in South Burlington, Vermont USA. He’s a father, husband, writer, speaker, entrepreneur, coach and student. He's also the creator of The World Class Business™ Conference. Curtis Arnold is the founder of CardRatings.com. CardRatings.com offers a consumer report of US credit cards and instant online approvals. Named among the 'Web's Best Sites' by SmartComputing magazine! 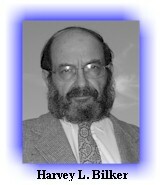 The site is courtesy of Citizens for Fair Credit Card Terms, Inc.
Harvey L. Bilker has written numerous articles, and taken scores of photographs, for The New York Times and many other publications. Larissa Bilker is the editor of DebtSmart.com and all Press One Publishing titles. Scott Bilker is the author of the best-selling books, Talk Your Way Out of Credit Card Debt, Credit Card and Debt Management, and How to be more Credit Card and Debt Smart. He's also the founder of DebtSmart.com. 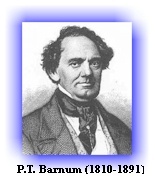 More about Scott Bilker and DebtSmart can be found in the online media kit. Art Blanchet and his co-host Bill Quigley talk about the things that matter second-most in your life, Your Home and Your Money. Art brings a real estate and financing career spanning two decades into play with his research, experience, and own perspective on what is going on out there in Home-Ownership Land. 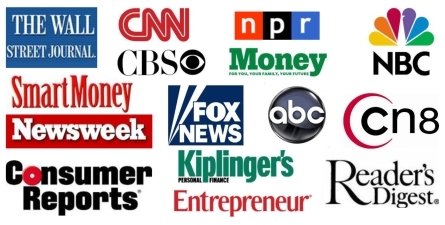 Together with Bill they provide solid information and colorful interviews into your life--pick and choose what you need and just enjoy the rest. Kyle Busch is the author of Drive the Best for the Price: How to Buy a Used Automobile, Sport-Utility Vehicle, or Minivan and Save Money. The book can be ordered from Barnes and Noble or Borders, or by visiting www.drivethebestbook.com. The web site accepts all transportation questions. 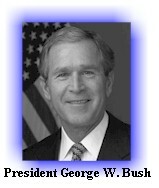 George W. Bush is the 43rd President of the United States. Bush served for six years as the 46th Governor of the State of Texas, where he earned a reputation as a compassionate conservative.